← What is authentic learning? Personally, I want to keep learning every day. Will I get it right on the first time, every time? Of course not. Will I be frustrated with myself at times because of this? Probably. But that’s not the end. 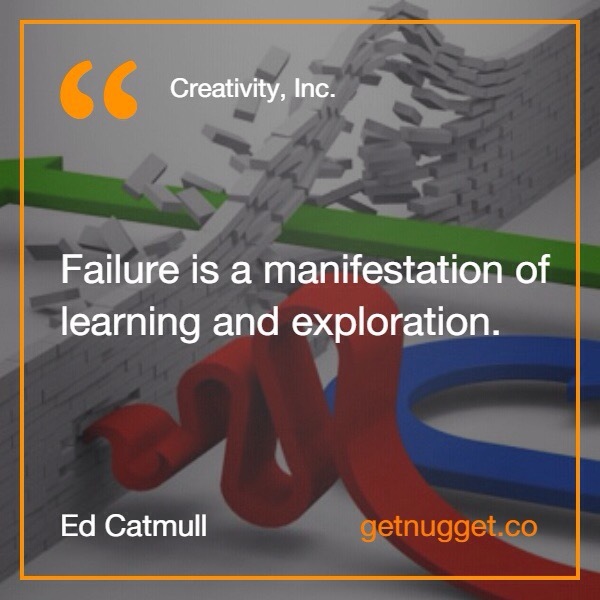 I’m going to explore and learn through my failures. And hopefully, I can teach my own children to do the same. This entry was posted in Education, Leadership, Short Post Series and tagged exploration, failure, lifelong learning. Bookmark the permalink. I feel safe to try and fail when space is created for me; space from immediate consequences. The trick is to identify from what the learner needs some time/space from … And then isolate them from it.